This Russian-made pentode is standard on many UK amps and has great durability, although as with most Russian power tubes the break up is a bit harsh and they lack high end as compared to the true European models. 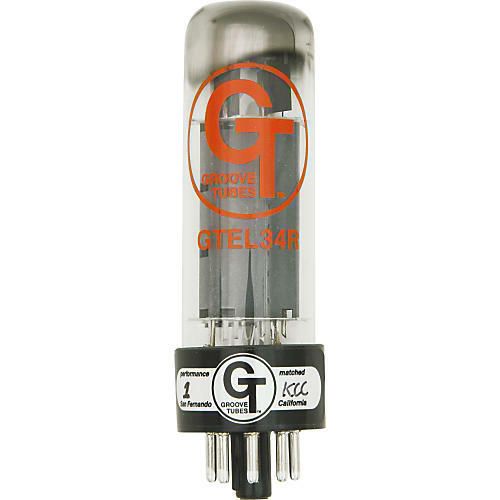 This exclusive Groove Tubes design is a close copy of classic the Mullard type with good power and flat tonal response. Unique sound, slightly edgy distortion when pushed hard. The most reliable of all in this family.